Holiday shopping for everyone even your favorite nerd! Artists and crafters all over the place, The vendors are working at a feverish pace.Over 112 booths for you to explore, so shop, shop, shop, and then shop some more. In only a few days Oddmall will be here. We hope that you join us for our show this year. 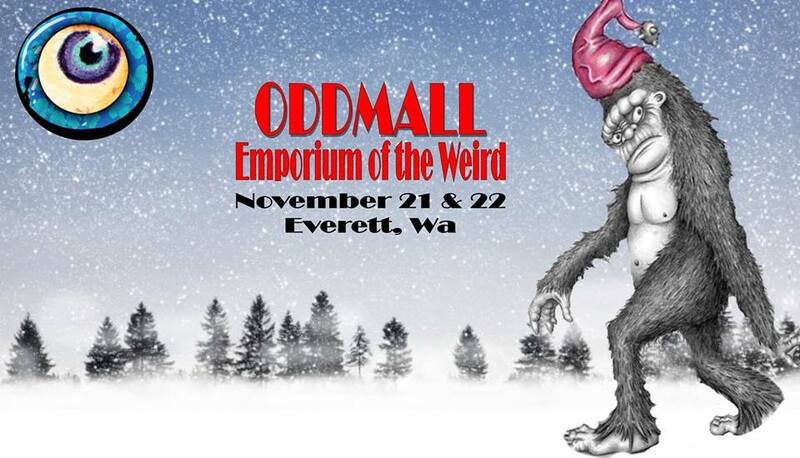 so who is coming to Oddmall? RSVP and touch base!